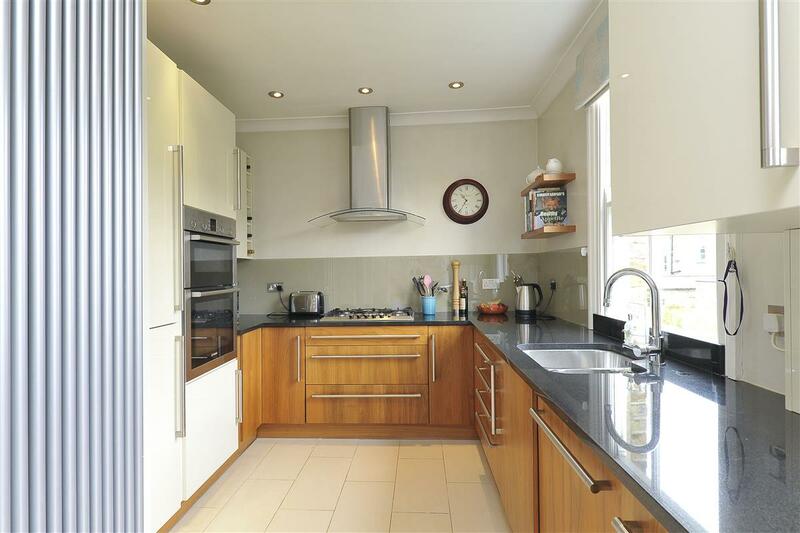 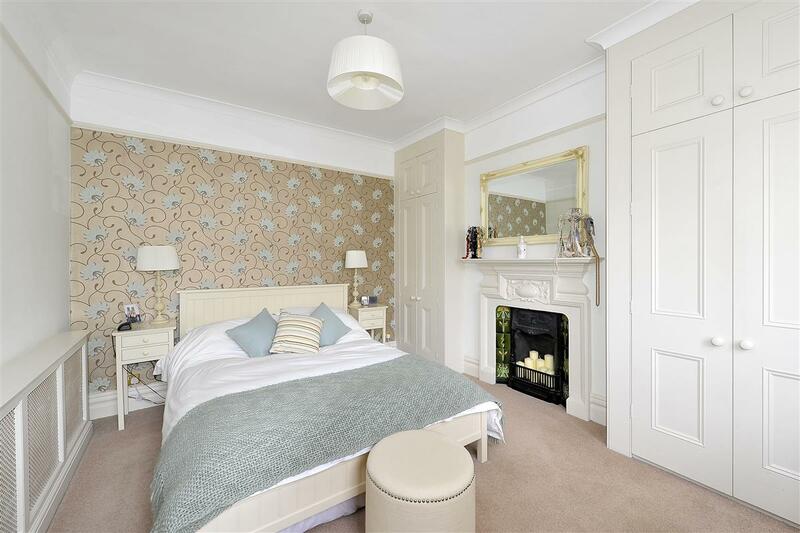 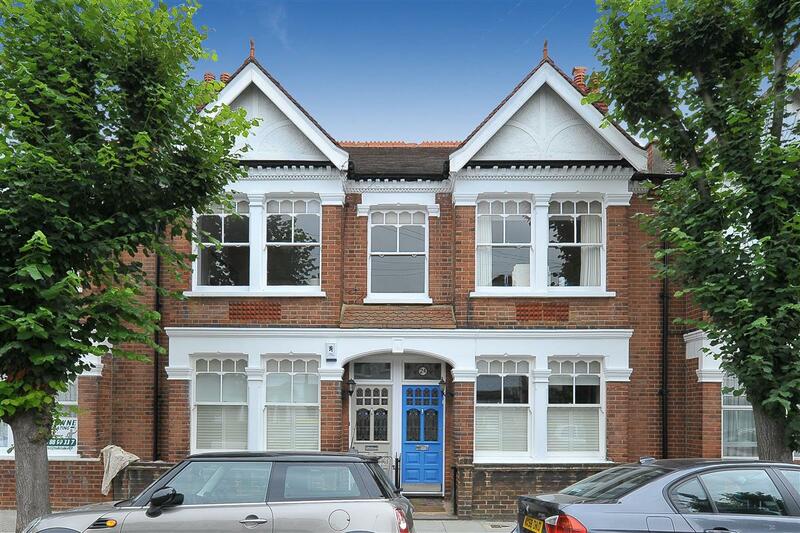 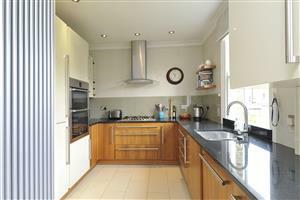 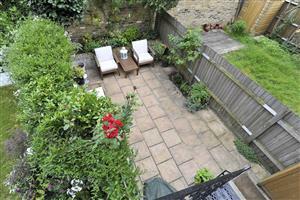 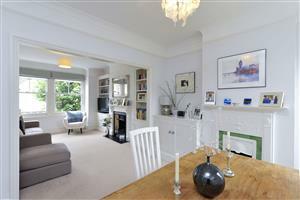 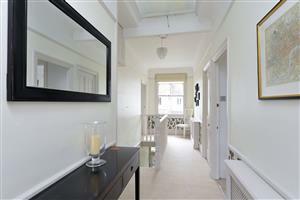 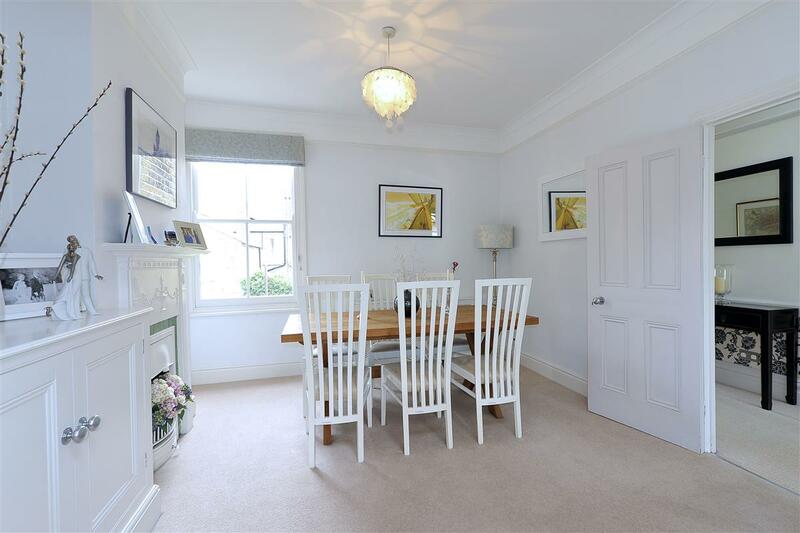 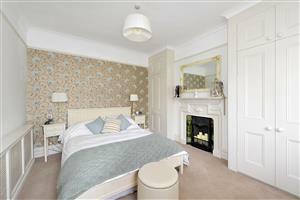 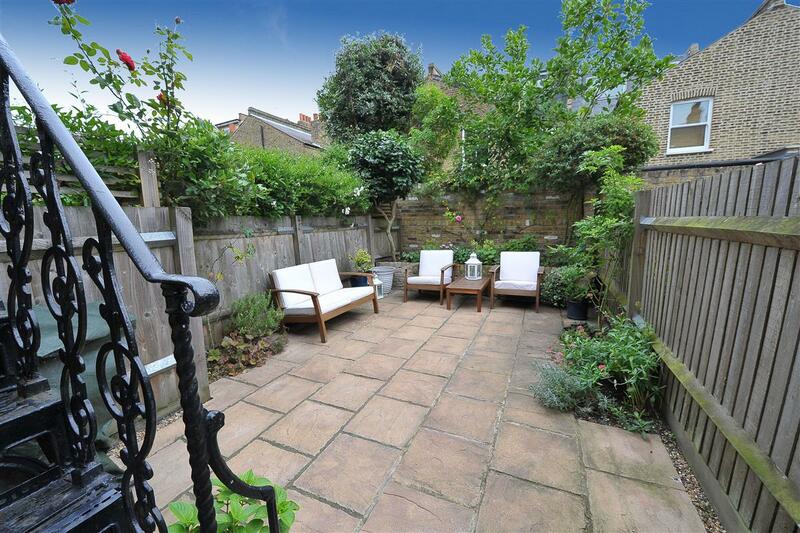 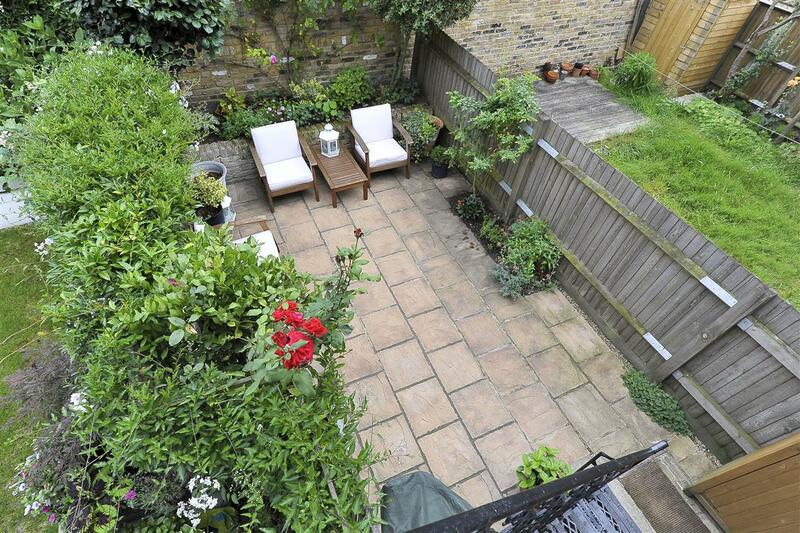 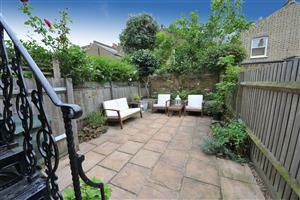 Set on a sought after road in the ‘Nightingale Triangle’ is this purpose built maisonette. 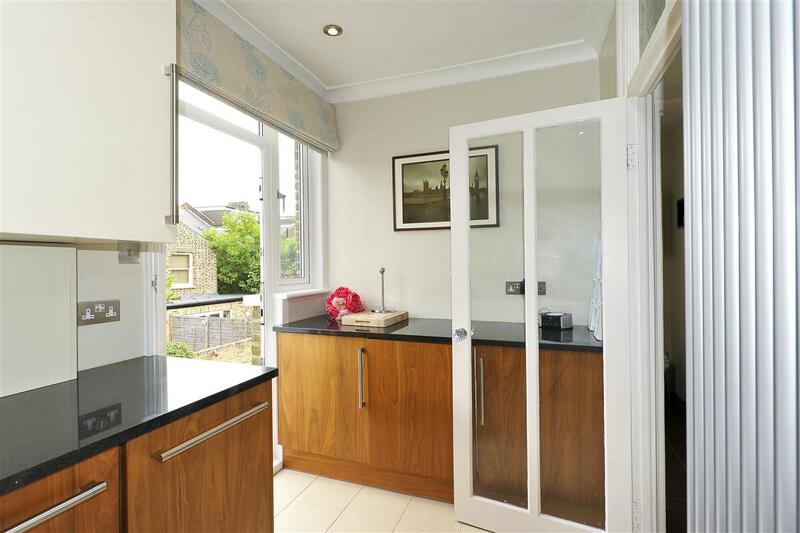 Accessed through its own front door and situated on the first floor it offers a great mix of living and entertaining space. In immaculate condition, the current owners have put a lot of care and attention in to giving the flat a contemporary feel without losing any of its period charm. 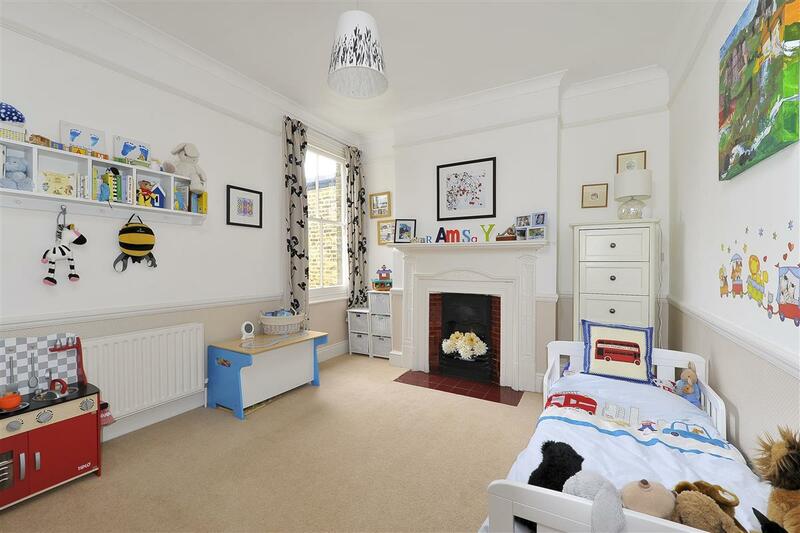 The living space is fantastic and has been opened up to make a double reception/dining room complete with period fire places and handmade, built-in storage units. 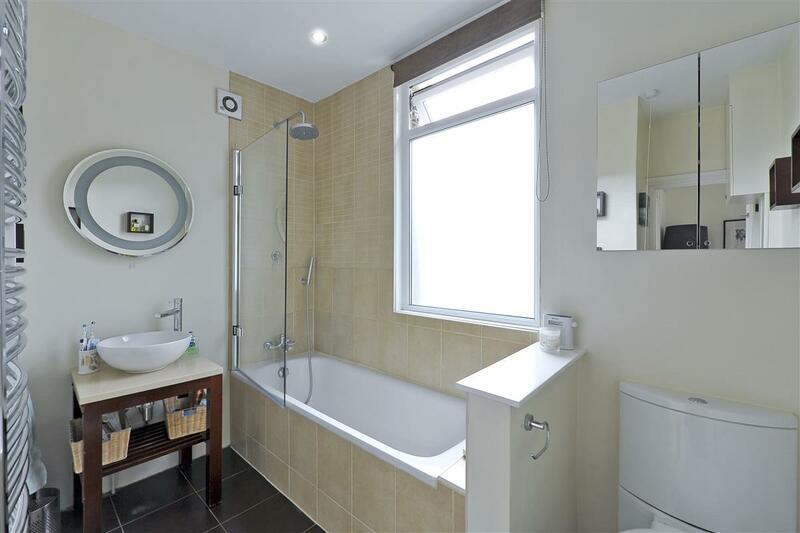 The rest of the flat is made up of two large double bedrooms, a good sized family bathroom and a modern kitchen to the rear with access down to the private garden. 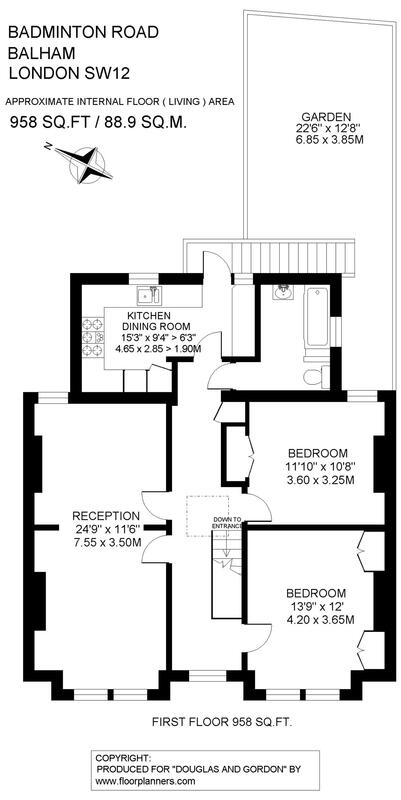 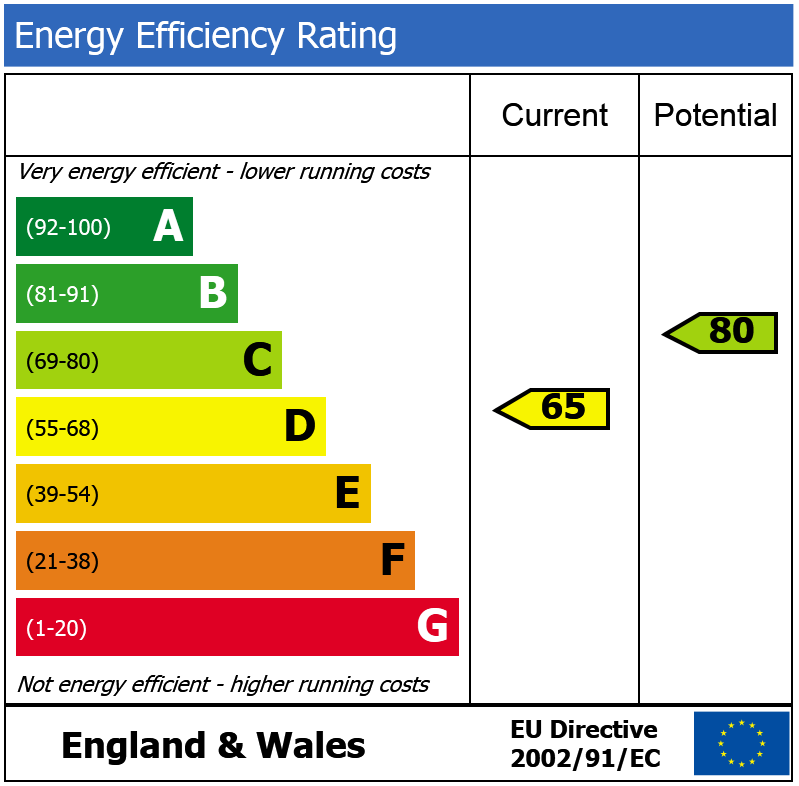 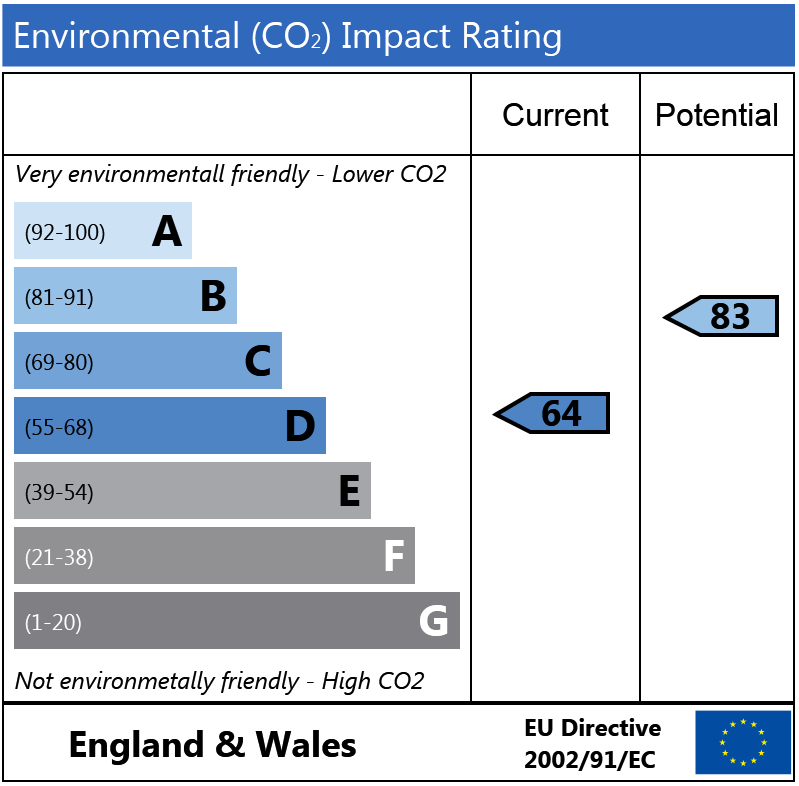 There is also a huge loft space that has the potential to be converted, subject to the appropriate approvals. 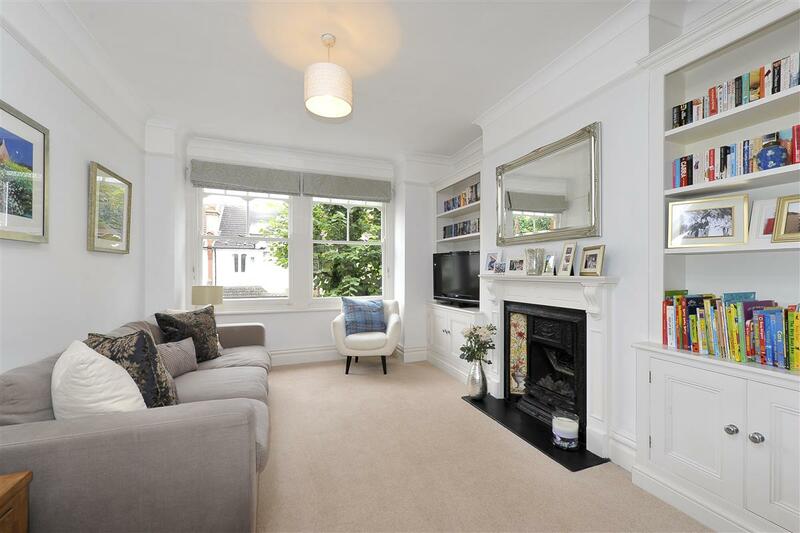 Badminton Road runs south off Nightingale Lane and is ideally placed for the local shops and restaurants and within easy walking distance of Northcote Road and Abbeville Road. 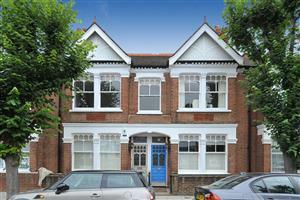 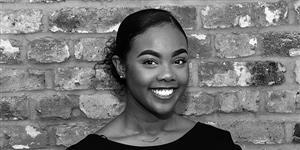 The flat is positioned a short stroll from both Clapham South underground station (Northern Line, Zone 2) and Wandsworth Common overground (Zone 3). 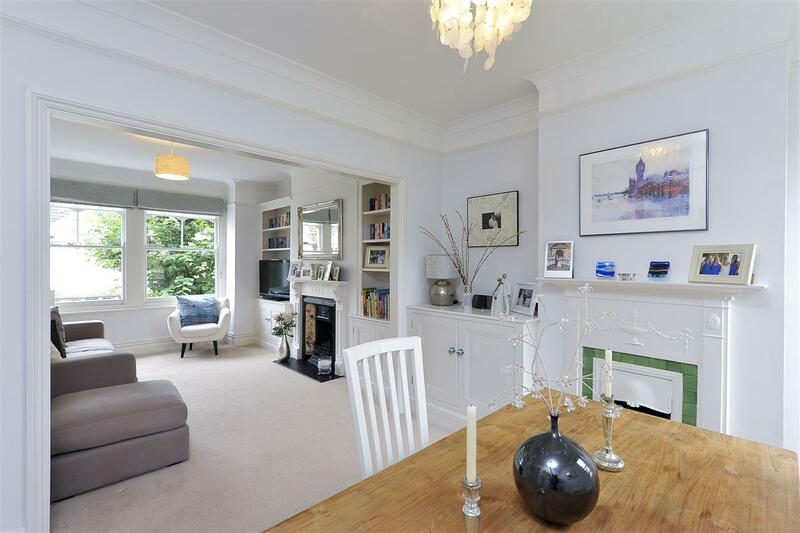 The wide open spaces of Clapham and Wandsworth Common are just around the corner. 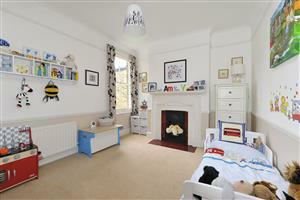 The flat is being offered for sale on a Share of Freehold basis.